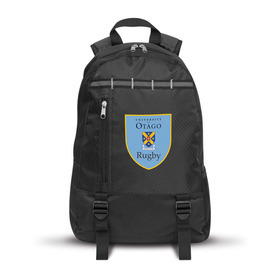 Our range of promotional travel bags are designed to make your life easier, so you can focus on enjoying your holiday or having an effective work trip! With a vast range of choice, you can easily find something here for any type of travel you have planned. What better way of having your logo seen around the world than with some branded travel bags or luggage? Providing brand recognition and exposure to the happy owner as well as fellow travellers. 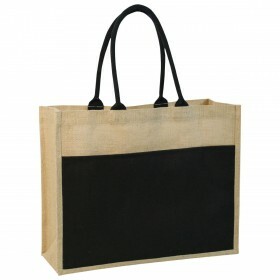 In our gallery you will find the best promotional travel bags around! Offering you a wide range at a variety of different price points, allowing you to get the most out of your promotional dollars and be confident in your purchase. 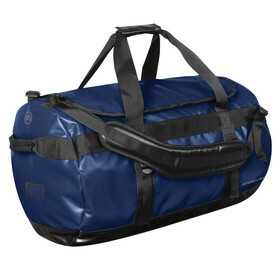 Travel bags are very popular among sporting teams, workers who frequently travel for work e.g. people working in the mines who frequently fly in and out and corporate holiday/tour groups just name a few. Having the right bag can make your life a lot easier and allow you to focus on more important things, such as your holiday or work trip. You want to have a bag that can hold everything you need, can be easily be recognised and fits the specification you need. What is a promotional travel bag? 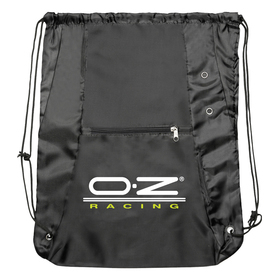 A promotional travel bag, also known as promotional luggage is a bag that is designed to carry ones belongings while travelling. This includes such bags as: suitcases, amenities bags, duffle bags and check in luggage etc. 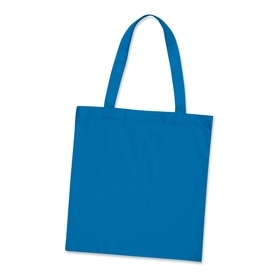 Promotional travel bags include a logo/brand message decoration usually with the intent of marketing purposes with a print or embroidery usually. What are travel bags made from? 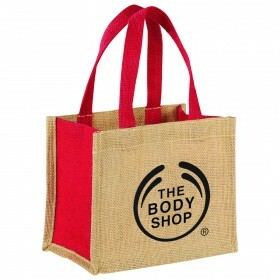 Branded Travel Bags/Luggage can be made from a number of materials. The choices you find in our gallery are usually made from Polyster or Nylon with other options also available. To find more information about materials check on individual product pages. How are they usually decorated? The most popular decoration we have people using is usually a print or embroidery. Printing offers a large decoration area for high visibility and an embroidery gives a more premium look and feel. What can I use promotional travel bags for? As the name suggests these bags are designed for your travels. Whether it's a flight, weekend away, trip overseas etc. You can find the perfect bag here. 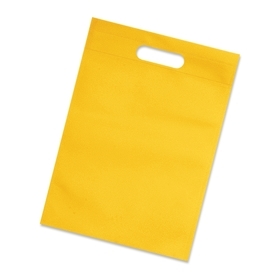 Great as a gift or as a marketing tool, these bags allow you to be prepared for any trip. 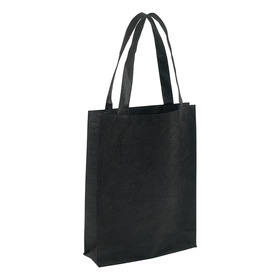 The production time can vary depending on the quantity you are after and the style of bag you are interested in. As a rough rule of thumb, most are produced in one to two weeks. But we do offer many express options that can be done on a 24 hour service. Feel free to call us at 1300 303 717, let us know of your deadline and we will bend over backwards to accommodate!